Be minutes from North Sydney with delicious dining options. Located on Sydney’s North Shore, Hotel Urban St Leonards North Sydney accommodation is a calm and relaxing haven with a focus on modern comfort. You will have easy access to Sydney shopping hub Chatswood and boutique retail precinct Crows Nest, along with seamless public transport options . Business travellers have access to luxury Chrysler shuttle services Mon-Fri 7.30 – 9am for travel to local business suburbs of St Leonards, North Sydney, Artarmon and Chatswood. An Urban perk just for you. 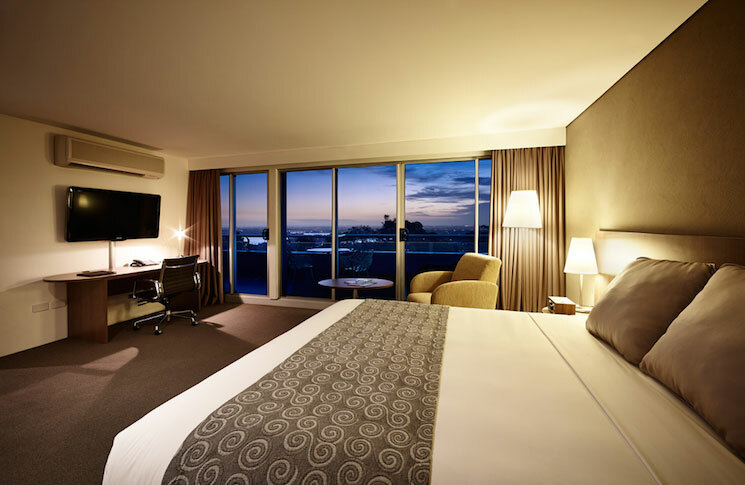 Whether you’re in Sydney to work up a storm on business, celebrate a special event, or just to plain relax, the 4.5 star Hotel Urban St Leonards has a room to suit you. With select rooms offering stunning views overlooking Sydney’s waterways and those gorgeous, leafy trees the North Shore is known for, you’ll love the fresh air, chilled out atmosphere and relaxing peace and quiet. With guestroom options ranging from twin rooms with a private courtyard garden to spacious spa suites to spread out and relax, you’ll be spoilt for choice at Hotel Urban St Leonards. 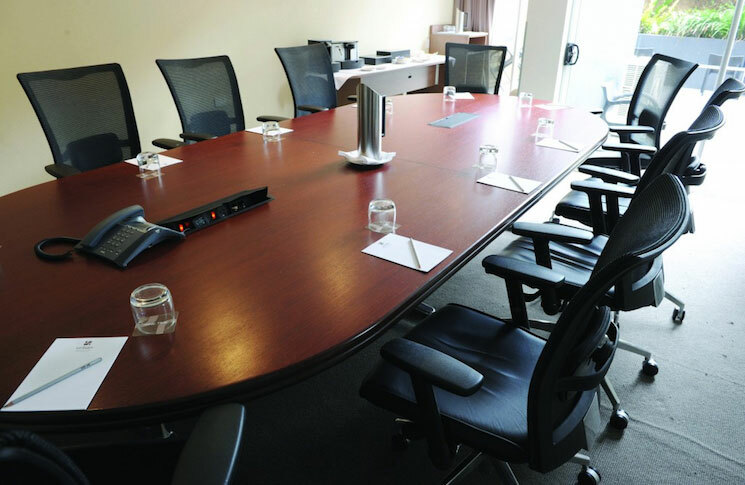 Boutique, intimate boardroom and medium sized conference venue with calm, creative feel. 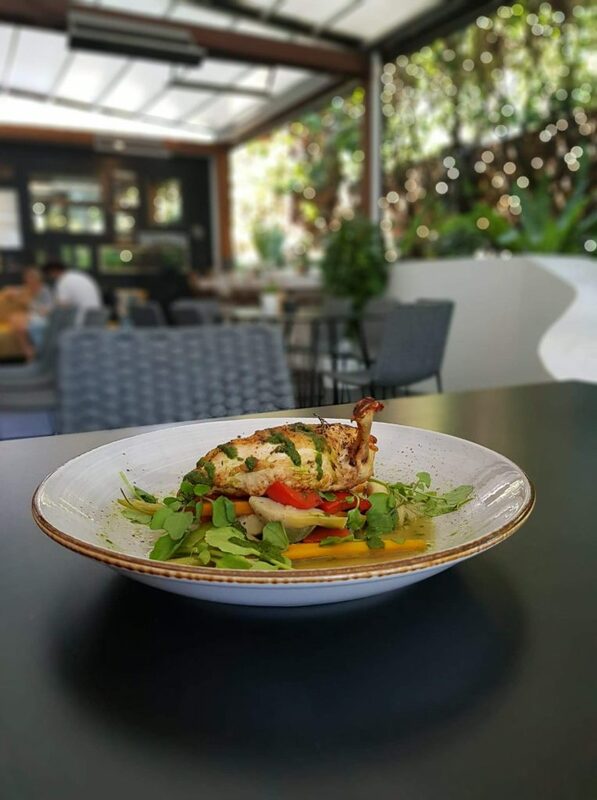 Sure Cafe is a local North Shore favourite with fresh, healthy meals in a lush garden setting. 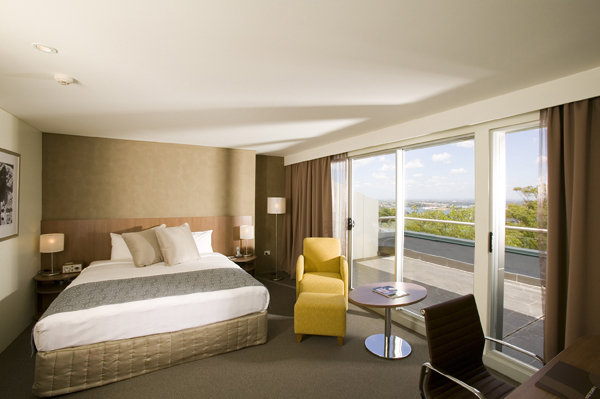 Located on the Pacific Highway in North Sydney the Hotel is perfectly placed to be your base.